If you are considering a career as a driving instructor you are in the right place. We offer driving instructor training and the best franchise deals in the UK. If you are serious about a career as a driving instructor then you are in the right place. We are a fast growing driving school with a great reputation for high quality training and driving lessons. This reputation keeps us busy and means that there is never a shortage of local pupils. Why pay the national driving school high franchise fees and end up travelling miles between lessons when you can join us and keep your customer base local.You have nothing to lose we offer a 2 week free trial, this gives us time to get you some pupils and after that you are only committed to a 4 week termination period. Our goal is to keep you by keeping you happy, not by tying you into a long winded legal contract. 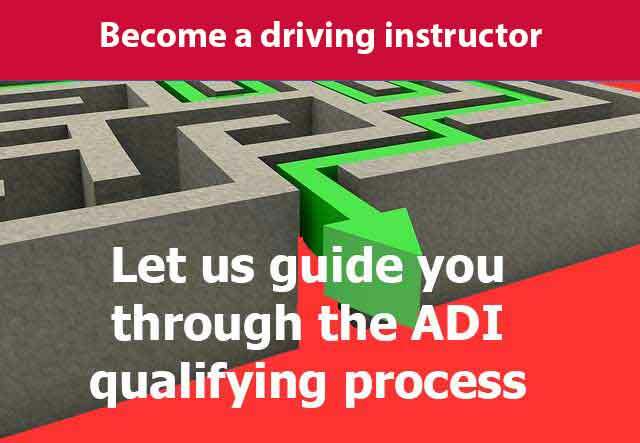 All the information you need on becoming a driving instructor, from how to train, how much it should cost roght through to your options after you have qualified as an ADI. 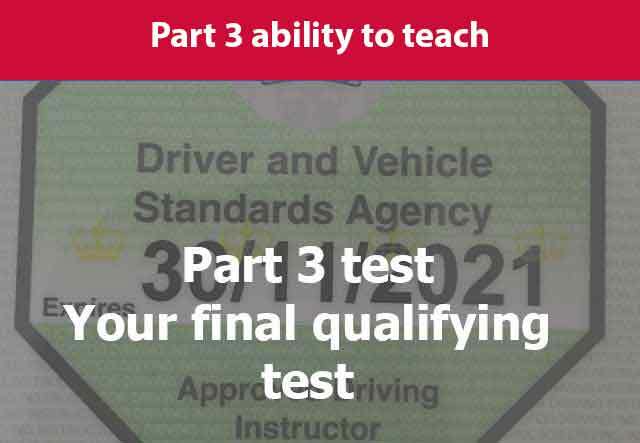 Find out about the ADI qualifying process. All the information is here from first registration to the final exam. Franchise opportunities for driving instructors. Pupils guaranteed only 4 week tie in. 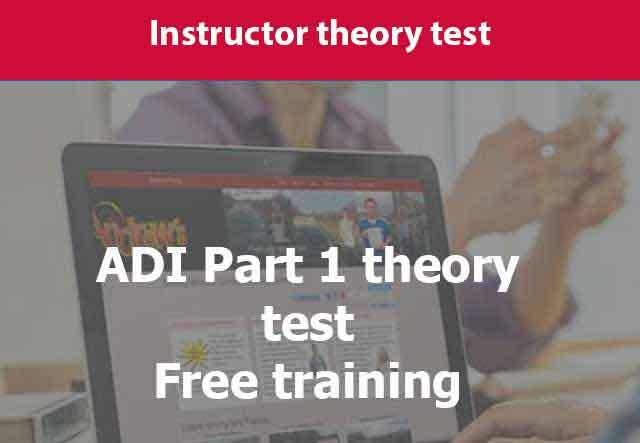 The first of the tests is the part 1 theory test. We provide free training for this one. 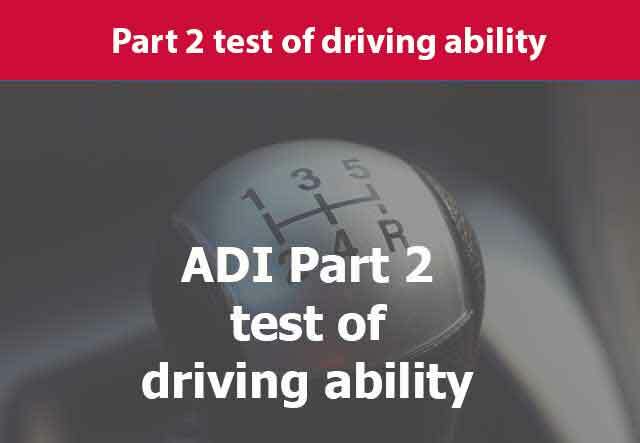 Find out about the ADI test of driving ability all the information is here. We will guide you through this test. Part 3 the final test. The final qualifying test. We will show you how to pass this one. 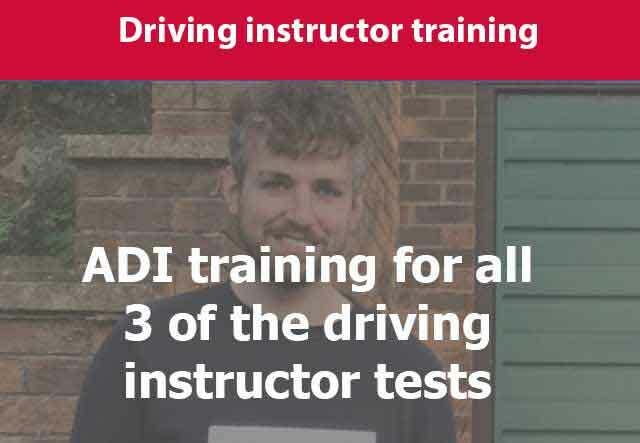 Find out more about becoming a driving instructor.